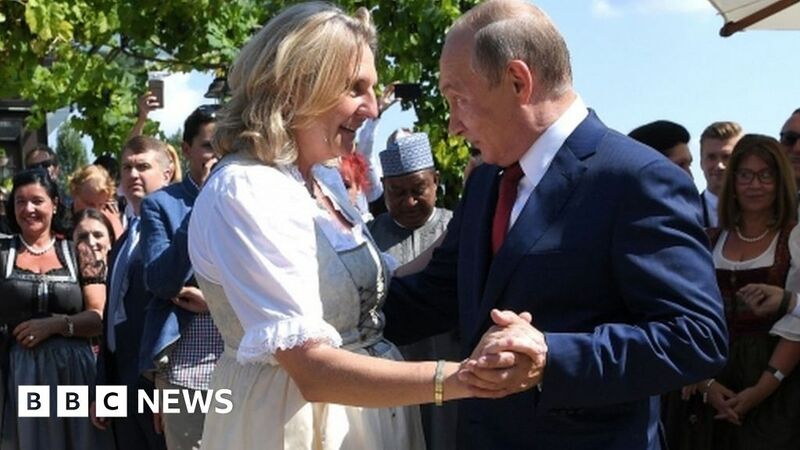 Russian President Vladimir Putin has attended the wedding of Austrian Foreign Minister Karin Kneissl, who has been criticised for inviting him. Mr Putin presented her with flowers and danced with her at the event in the southern Austrian province of Styria. Opposition politicians have accused Ms Kneissl of undermining EU foreign policy with her choice of guest. Mr Putin stopped in Austria on his way to Germany, where he will hold talks with Chancellor Angela Merkel. Ms Kneissl, 53, is marrying entrepreneur Wolfgang Meilinger at a ceremony in the small town of Gamlitz, near the border with Slovenia. Ms Kneissl, an academic with no party affiliation, was picked as foreign minister by Austria’s far-right Freedom Party – a coalition partner in the current government. Mr Putin was invited during a visit to Austria earlier this year. There has been vigorous debate in the Austrian media about the Russian president’s appearance since it was announced this week. Members of the country’s Green Party are among those calling for the foreign minister to resign over the invitation. Some politicians have voiced concern about the potential cost to taxpayers incurred by increased security for the visit. 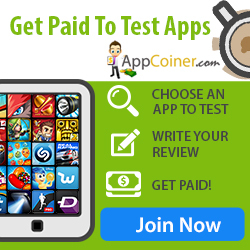 The Russian president is also set for informal talks with the German chancellor on Saturday about a number of issues. Germany is facing pressure from the US to halt work on the Nord Stream 2 gas pipeline project which will transport gas from Russia. Speaking to the media on Friday, Mrs Merkel said she would like to discuss the possibility of a meeting on Syria with other Nato partners, but that “no specific results are expected” from Saturday’s working meeting.